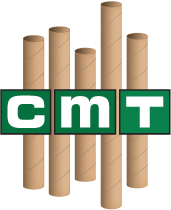 3" x 12" Color Shipping Tubes | Chicago Mailing Tube Co. 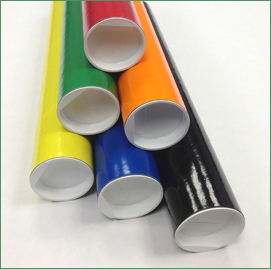 If you have a poster or banner that you need to be mailed, rely on 3" x 12" color shipping tubes from Chicago Mailing Tube Co. This item is perfect for transporting documents, posters, banners, and more. All of our products, including our 3" x 12" color mailing tubes, are made from completely recycled materials. We also make sure that we only use the best, most high-quality products for manufacturing. You can be sure that mailing tubes from Chicago Mailing Tube Co. will keep your items safe and secure as they are mailed to their destination. 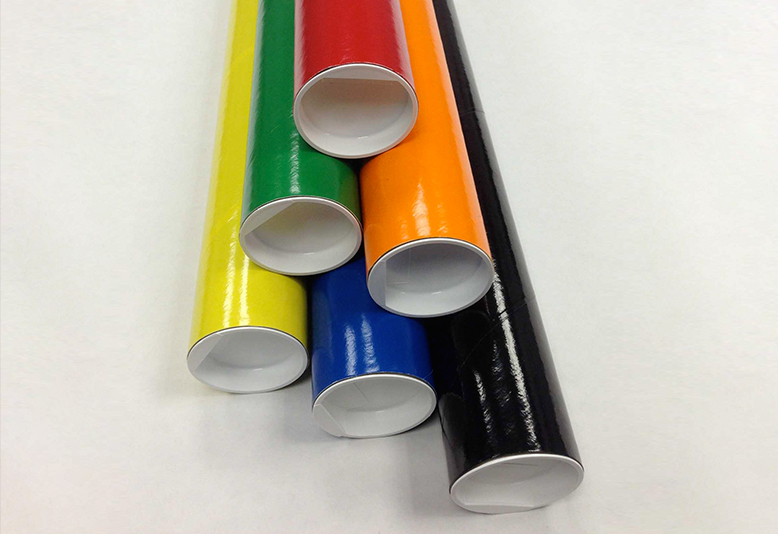 Our 3" x 12" shipping tubes also come in a variety of colors. You will be able to add a pop of personality to your shipments when you choose from our white, black, red, orange, green, blue, yellow, silver, or gold tubes. We will ship to anywhere in the United States, and no order is too small. Whether you want 50 or 250 3" x 12" color mailing tubes, we are equipped to make that happen. 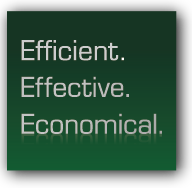 We are also known for our quick turnaround. As soon as we get an order, we will start working right away to get it to you. If you are not sure how many mailing tubes you will need or what kind, don�t hesitate to reach out before you place your order. Call (312) 243-6050 to reach one of our customer service representatives, or email quote@mailing-tube.com to request a quote. It is important that you have the information you need to make the correct purchase. Are you ready to order your mailing tubes? Give us a call as soon as possible so we can provide you with the materials you need to make safe and secure shipments.